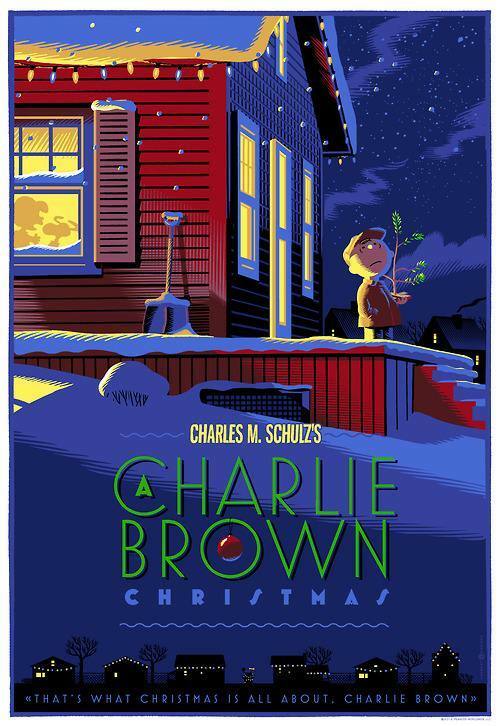 Oh yea... it is officially the Christmas season. Charlie Brown and his tree are here to give out good vibes, to this holiday season. 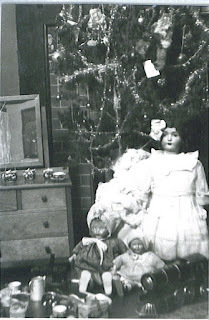 Christmas during the 1920's... at my Great Aunt's home in Amarillo. I can get a little closer with the date of this one being 1924ish. Since I know the years the girls were born. 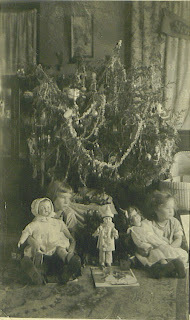 I love that I have these vintage family pictures, that have survive, for me to enjoy. And if I had any crafty skills, I would attempt make these charming reindeer ornaments. 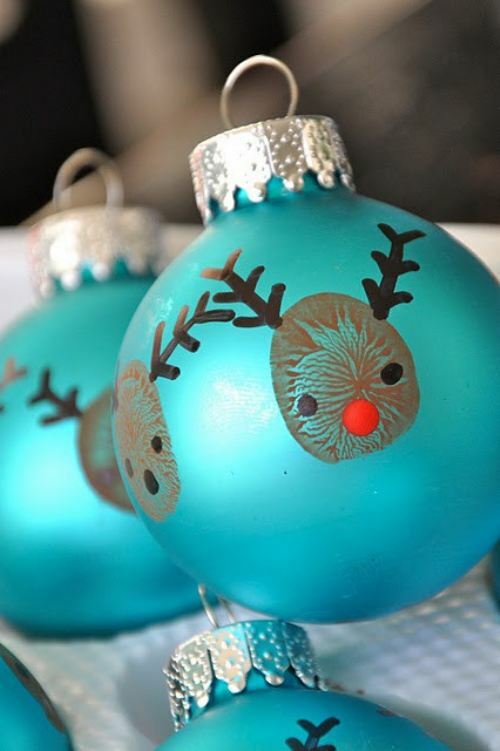 I just adore these Christmas ornaments.